Warner Bros. on Monday confirmed that Gibson will helm the production, with Bryan Bagby to co-write the script with him. 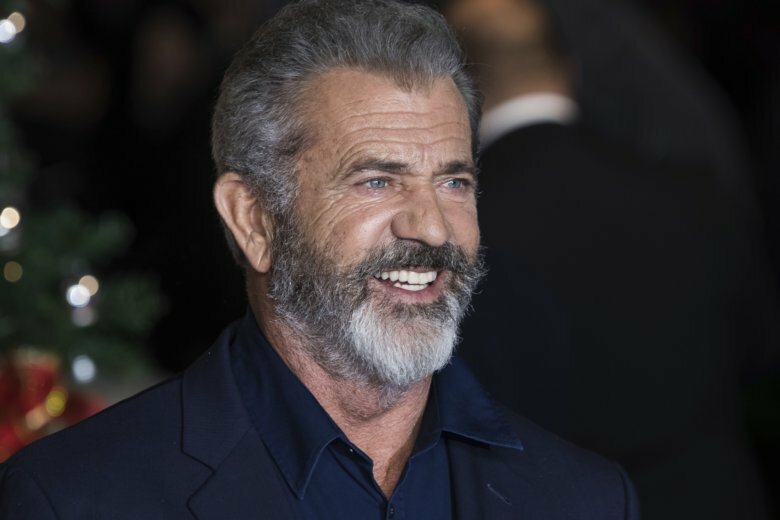 It will be Gibson’s first time directing since his 2016 World War II drama “Hacksaw Ridge,” for which Gibson earned a best directing Oscar nomination. “Hacksaw Ridge” was nominated for six Academy Awards including best picture. The Oscar reception was seen by some as a comeback for Gibson in Hollywood years after he pleaded no contest in 2011 to spousal battery of his former girlfriend Oksana Grigorieva. In 2006, he went on an anti-Semitic tirade while being arrested on suspicion of drunk driving. No production start or release date for “The Wild Bunch” was announced. Gibson is first prepping a World War II drama to star Mark Wahlberg.